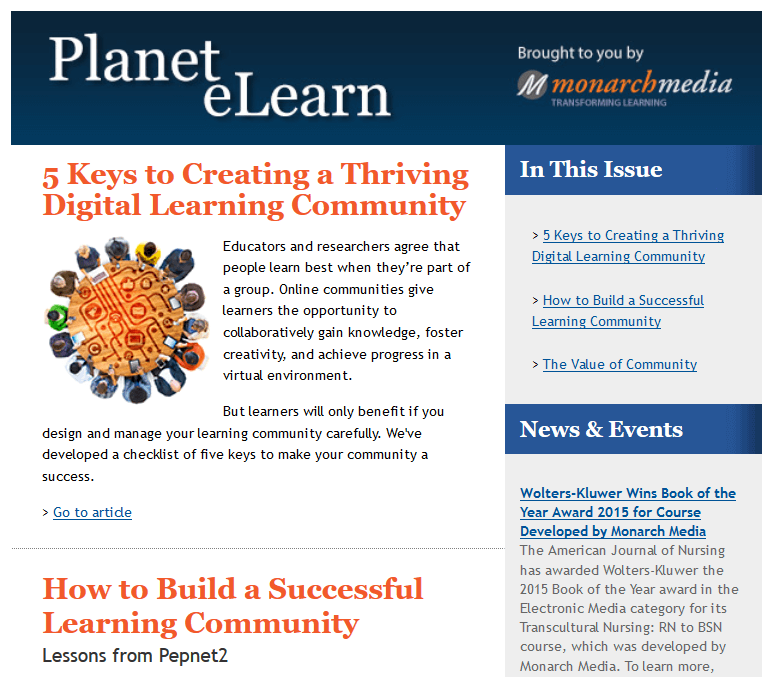 Thank you for subscribing to our Planet eLearn Newsletter. You will receive the latest edition quarterly. Click here to read our latest installment.